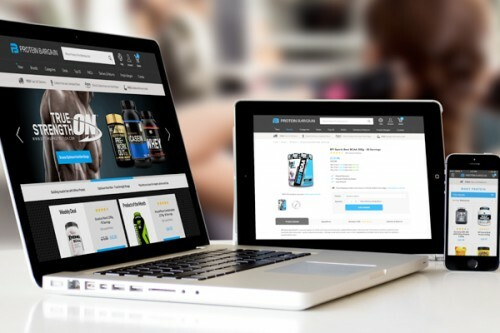 This month, we’re delighted to launch the brand new website for supplement specialists, Protein Bargain. Their new site is built on the powerful Magento eCommerce platform and is fully mobile responsive. The product pages have been redesigned and we have streamlined the checkout process for an easy and enjoyable shopping experience. If you would like to hear more about how we could transform your brand and website in the new year, please get in touch with us.